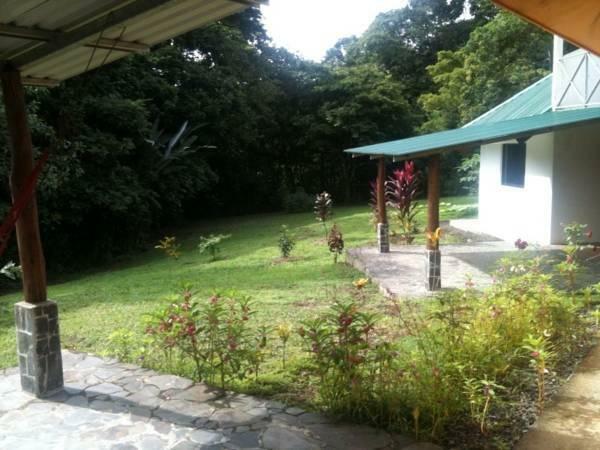 ﻿ Best Price on Wansemol Eco-Lodge in Alajuela + Reviews! Set in a private forest, Wansemol Eco-Lodge is located in San Miguel de Sarapiquí, less than 30 km from the Poas Volcano and the La Paz Waterfalls. 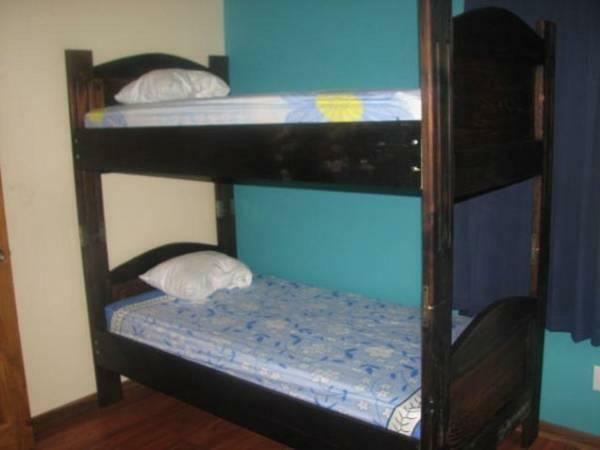 Wansemol Eco-Lodge offers 3-bedroom houses distributed over 2 floors. 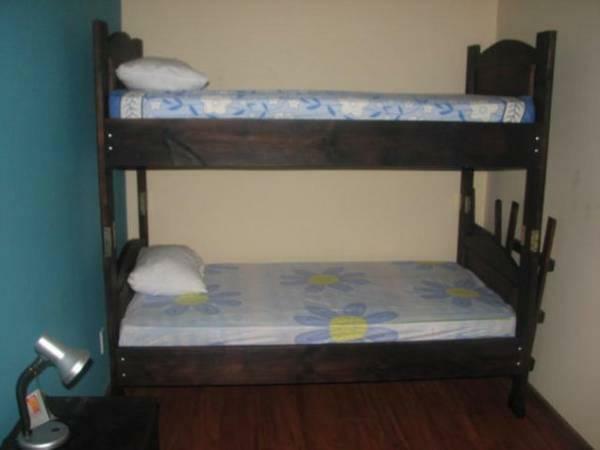 Each house can accommodate up to 9 people in 2 double bedrooms and 3 bunk beds. They feature a seating area, a kitchen and 2 private bathrooms. Wansemol Eco-Lodge is located next to Highway 126. You can practise a variety of outdoor activities on the River Sarapiquí, only 2 km away. Please note that a deposit via bank transfer or PayPal is required to secure your reservation. Wansemol Eco-Lodge will contact you with instructions after booking. Please note that Wansemol-Eco Lodge has no reception. Please contact the property in advance for further details. Please note that pets are only allowed outside of the house. Please note that the property is closed to a highway and loud truck noises may be heard. Please inform Wansemol Eco-Lodge in advance of your expected arrival time. You can use the Special Requests box when booking, or contact the property directly with the contact details provided in your confirmation.